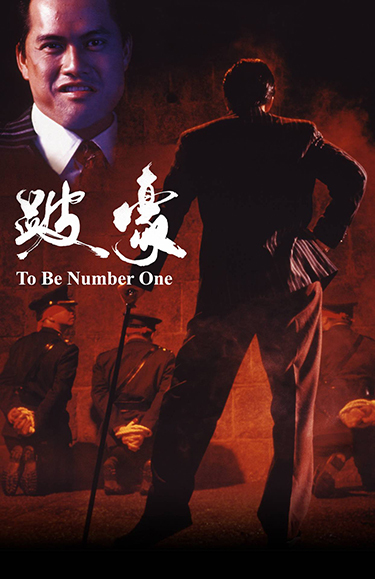 Based on the true-life story of an infamous Hong Kong triad boss and heroin dealer, To Be Number One retells how ‘Limpy’ Ho fled China in the sixties and ruthlessly climbed his way to the top. In a number of very violent battles with the gang leaders of the day, Ho finally attains the goal he seeks, displacing his sworn rival before being condemned to a term in prison. A very realistic depiction of Hong Kong in the sixties and seventies when the city was full of opportunities and justice was a matter of money and power.